When it comes to beauty routines, we can never get enough. Especially if they require natural ingredients that can be easily found right in the kitchen. Women from all over the world have discovered a lot of amazing tricks and each culture offers something original. How do they do it? Put down your passport – you won’t need to go anywhere to find out. Today, let’s look at some amazing beauty tips, tricks and secrets that women around the world successfully use to help them stay gorgeous. Read on to find out! For their luminous skin the Chilean women give credit to the antioxidant power of red grapes. 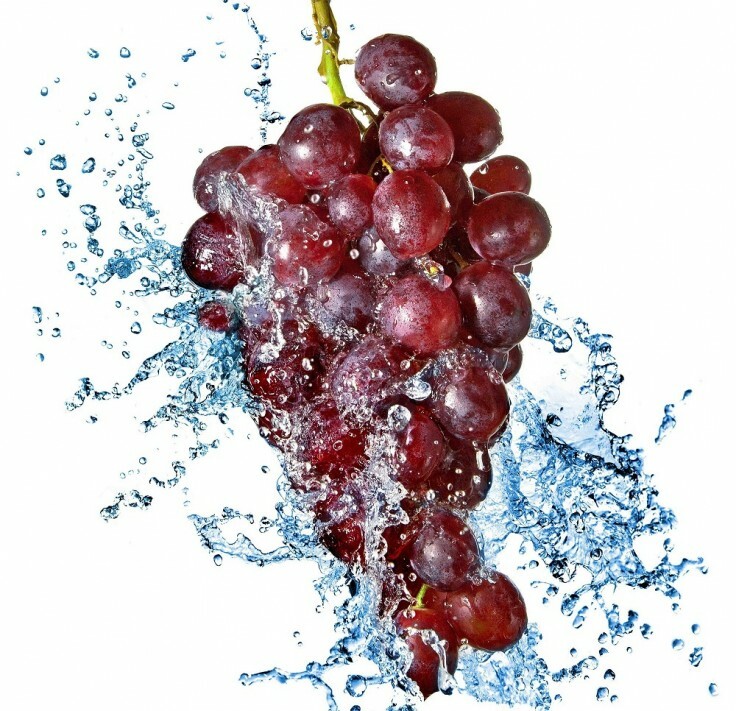 They make a paste by mashing up a handful of the red grapes and mixing it with 2 tablespoons of white flour. Once the paste is done, they put it on their face and leave it for 10 minutes, then wash it off. It’s the best if you can spare some time to do it in the mornings because this natural mask wakes up the appearance of tired skin and give you an amazing glow. Let’s be real, every one of us at least once in their life wished to have a beautiful long hair. The women in Argentina associate long hair with sensuality and glamour. In this country it’s all about the length! So the Argentinians developed different natural ways to keep their hair long and healthy. The most common way is using aloe vera to help keep long strands in shape. 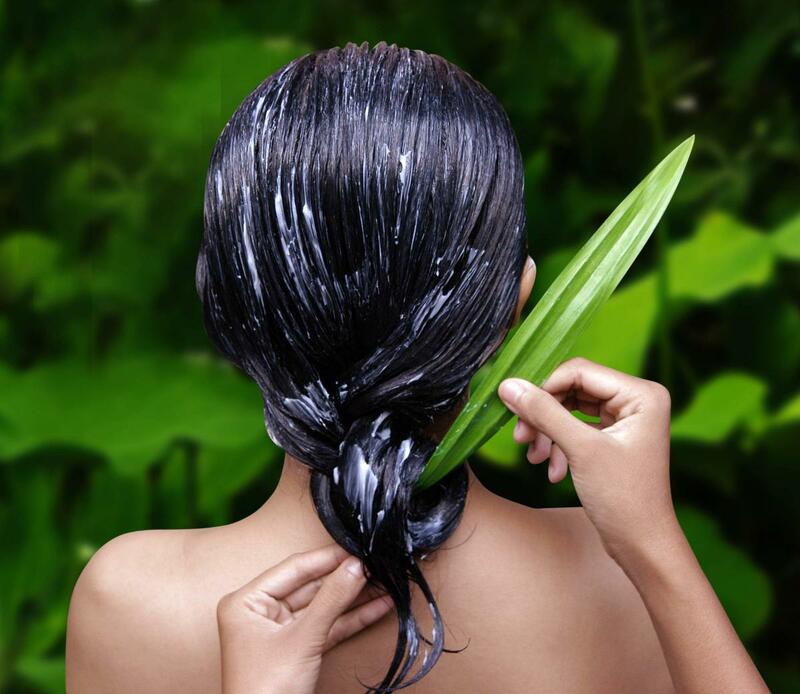 Just apply aloe vera directly to your scalp or add it to your usual shampoo, be patient and admire the results. 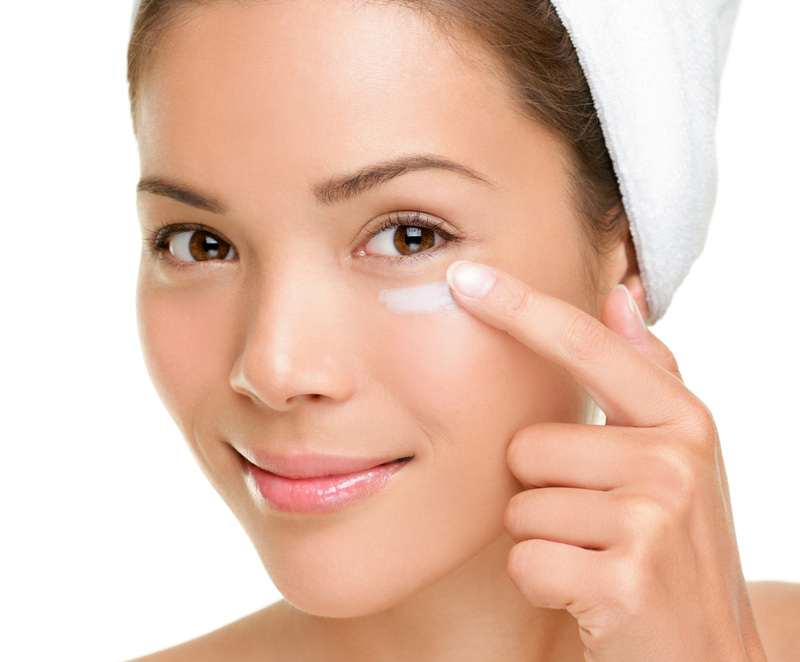 We’re sure many of you have to deal with dark circles under your eyes. If you’re one of those people who have the circles as their constant problem, you have surely tried a lot of different remedies. But the ladies of Spain have a very efficient cure for this problem: they use thin potato slices. Applied over your eyes for about ten minutes, by lightening your skin, they’ll get rid of the boring under eye circles. 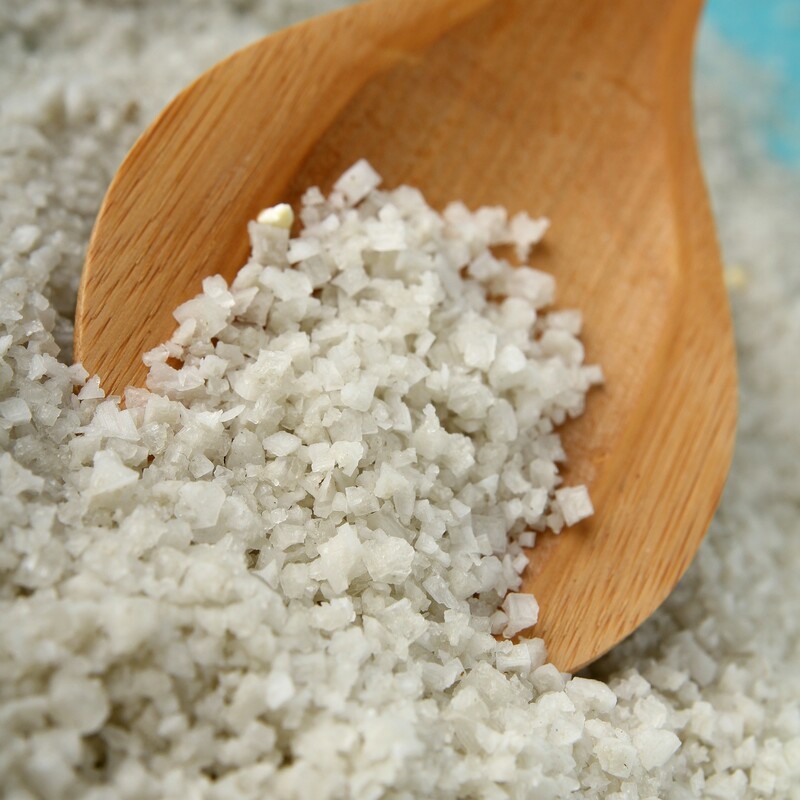 Many dermatologists from Israel strongly believe in the healing powers of sea salt. Swimming in the Dead Sea is extremely beneficial, especially because it not only helps your body rid itself of toxins, but it has also been known to help cure skin diseases. Get the detoxifying benefits of sea salt at home by mixing together ¼ cup sea salt, 1 pinch seaweed powder, ½ cup massage oil and 10 to 15 drops lavender oil. Apply to skin to gently exfoliate. Brazilian women tan with carrot juice. So if you want some dashing Brazilian glow. you should know that drinking raw, unprocessed carrot juice will give you a natural glowing tan. Actually, it can even clear acne. It’s all because of the Vitamin A in the form of beta-carotene – an amazing anti-aging nutrient that causes the skin to appear a golden, slightly orange color, just like a tan will. 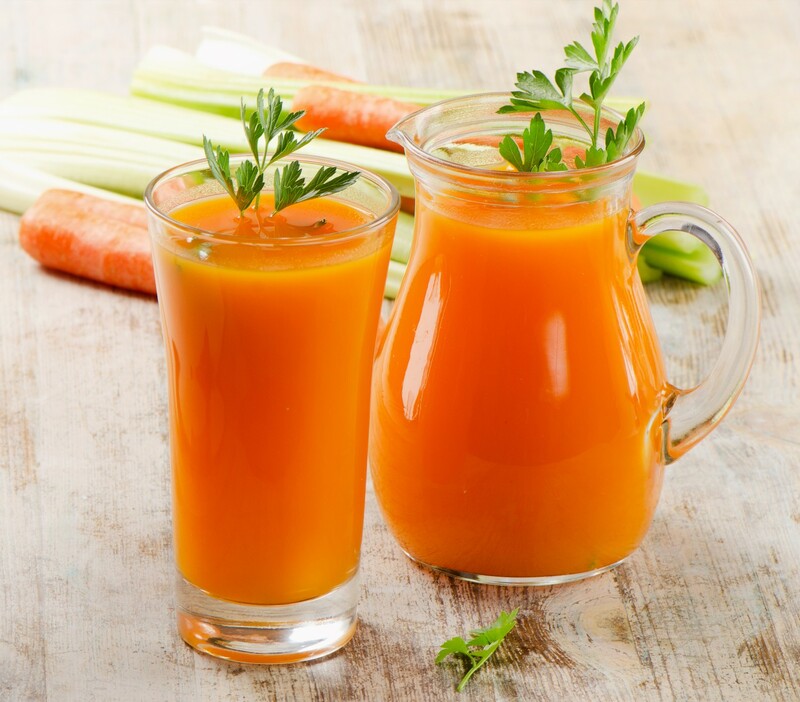 Just 4 ounces of carrot juice once a day will do the trick. Do you struggle with soft, fragile nails? Well, apparently the Dominican women don’t. What is more, they are very famous for their super-strong and thick nails. Wanna know their secret? It’s pretty simple – they use garlic. If you want your nails to be as tough as theirs, just chop up fresh garlic, add it to a bottle of clear nail polish and let it stew for 7 to 10 days. There will be an initial smell, but the smell goes away. 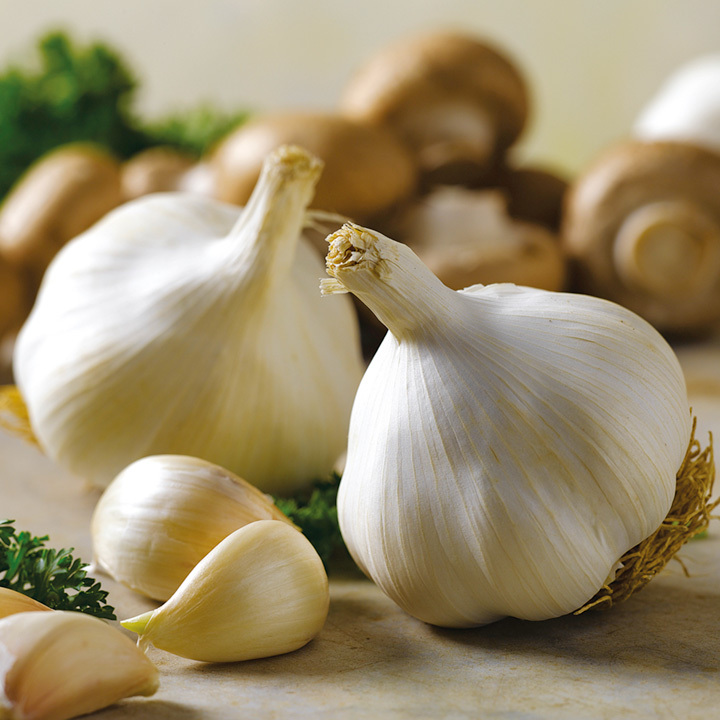 Garlic has so many strengthening properties and it will definitely help you cure your brittle nails. Just like the previous beauty techniques, this one also proves that you don’t have to spend a lot of money on expensive beauty products. The Italian women use very easily accessible ingredient to condition their lips. It’s the olive oil! 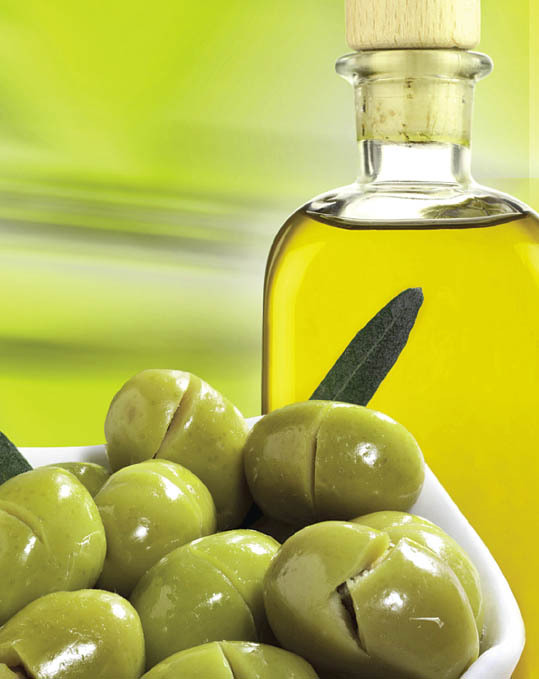 They rub their lips with olive oil, which can not only soothe the skin, but can also provide extra shine. So next time your lips are irritated, dry, and sunburned, you’ll know what to do. Boosting your energy doesn’t seem like a beauty trick, but trust us – it definitely is! In order to get through the tiring day, you will need energy and a high thriving metabolism. Let’s forget about Red Bull, Rockstar, or Monster – totally unhealthy ways to stay active. 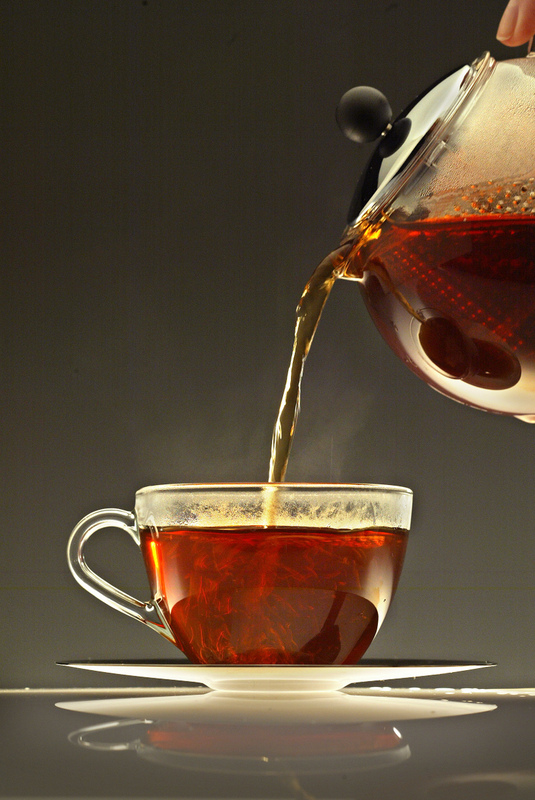 In Zimbabwe the women rely on hot tea infused with lemon. It cleanses their systems, gives their metabolism a jump start, and provides plenty of energy. Fighting the signs of age is a tough battle. The women all over the world seek for ways to delay it as much as possible. Therefore, they spend a bunch of money on botox, collagen, and things like that. But the Chinese women know an easier and cheaper way – they drink white tea. The antioxidant potential of the white tea helps protect the skin not only from aging, but also from skin cancer and uneven pigmentation. 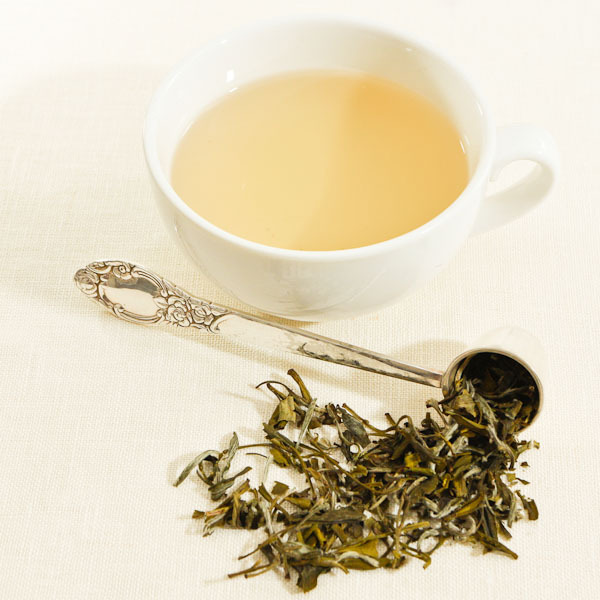 So drink a cup of white tea a day to keep the wrinkles away! If you’re a fan of darker nail polishes, you must have a problem with nail stains. One popular technique used by French women is they soak their nails in lemon juice to take away stains. 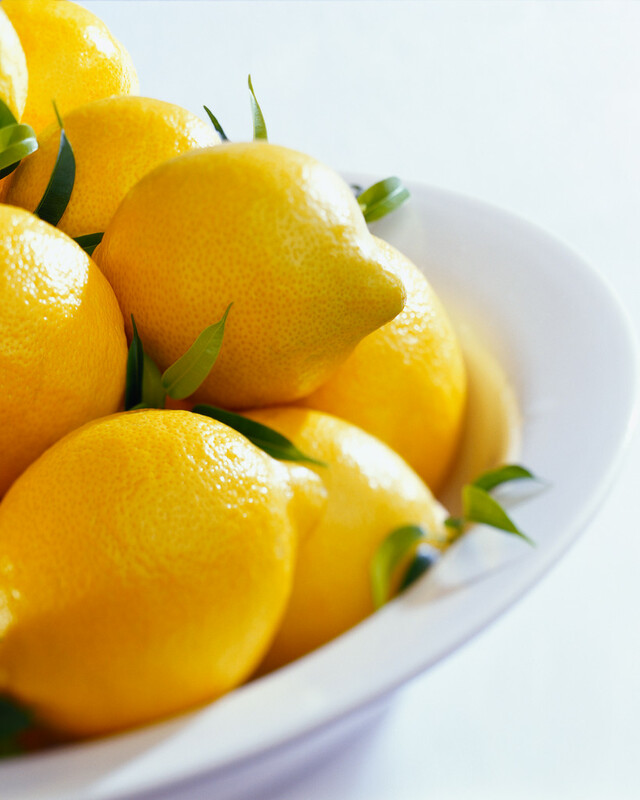 Lemons contain wonderful acidic properties that help remove nail stains, so next time you paint your nails a black or red shade, use a polish remover as normal, then simply let your fingers soak in some lemon juice for at least 10-15 minutes in order to remove the leftover stains that remain on your nails. I’m a Brazilian girl and I’ve never heard about carrot juice.